When it comes to Star Wars, so long as it's good execution - this writer and movie geek cannot get enough. A new fan-filmed short story from Danish Director Jesper Tønnes is the Star Wars fix you need. 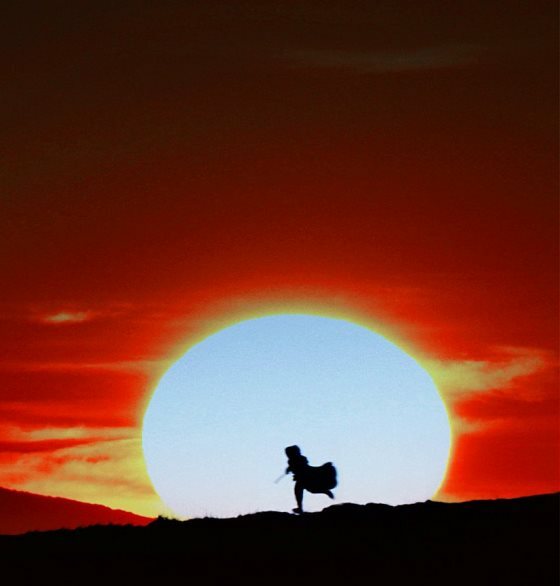 Released a month ago, the movie is starting to make the rounds globally, amassing an impressive 70K views already. (I've already watched the thing twice today!) Happy to relay that it's definitely worth 20 minutes of your life and it'll put a serious smile on your face. 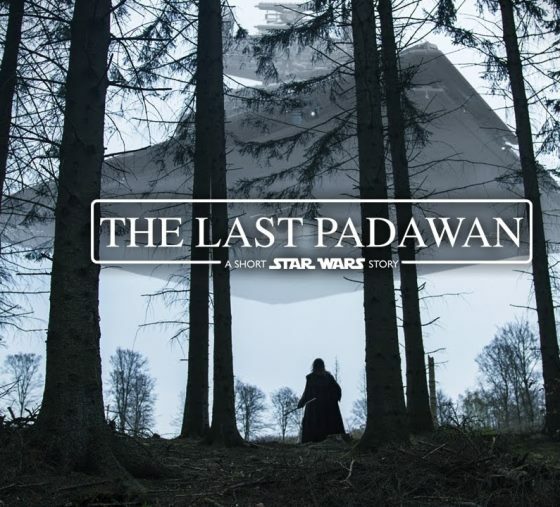 The Last Padawan is simple but nearly flawless, with a handful of gifted friends and almost no budget. The film stands tall over some of the unfortunate George Lucas-led prequels with their massive budgets. Tønnes, who is an actor as well as a director, plays the protagonist role in the movie himself. The plot introduces us to desperate times in the Galaxy. Presumably the last surviving student of the Jedi Knights, the Padawan is on a mission on backwater world. He walks a path that leads him face-to-face with the Empire's evil Inquisitor.